The firm worked to secure an ultimately successful "yes" vote on the measure, which allows the state to use gas-tax monies for transportation projects. 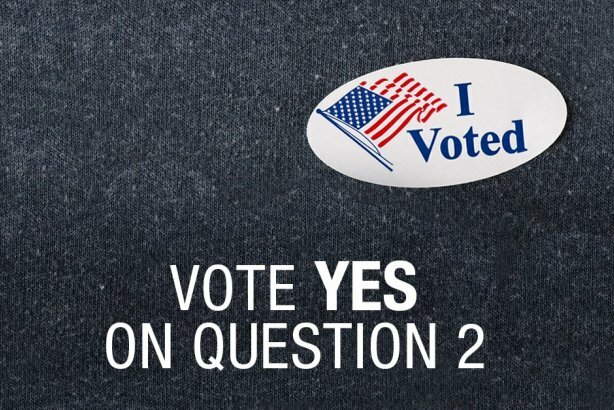 NEW YORK: Engineers Labor-Employer Cooperative and the Operating Engineers Local 825 got an assist from MWWPR this election season on the Road to Repair campaign, which encouraged New Jersey voters to cast their ballots in favor of Public Question 2. "Heading into this, a lot of media and politicians viewed this as a slam dunk sleeper of a ballot initiative," said Dan Roberti, VP of corporate communications at the agency. "Public question two is extremely logical for a ‘yes’ vote. It was only confusing because there were forces out there that wanted to confuse the issue." He contended that the measure’s opponents implied that a "no" vote would get rid of the unpopular gas tax, when that wasn’t the case. Roberti said the agency’s job was to clarify what exactly the question meant: if voters wanted the gas tax to go to a "lockbox" fund specifically for infrastructure improvements, they should vote "yes." "We were out there with a message that made it very clear: this had nothing to do with the gas tax increase," Roberti said. "That was an early piece that had to be foundational within our message. Whether this passed or failed, they were going to be paying the gas tax, so doesn't it make more sense to make sure those funds are going toward fixing roads and bridges and not being handled over to politicians to do what they please with?" The ballot measure was opposed by state Lieutenant Governor Kim Guadagno and radio host Bill Spadea. Emails to Guadagno and Spadea seeking comment weren’t returned. Roberti led a team of eight on the push, reaching out to local media and radio stations and specifically encouraging The Asbury Park Press and The Record of Bergen County to endorse a "yes" vote. The team also used direct mail and robocalls to reach the public about the ballot question. The firm also ran a comprehensive social media campaign on Facebook and Twitter. "A lot of the misinformation was being spread over social media," Roberti said. "Being able to engage online with people and being able to refute things quickly was immensely important because the misinformation campaign came predominantly online."